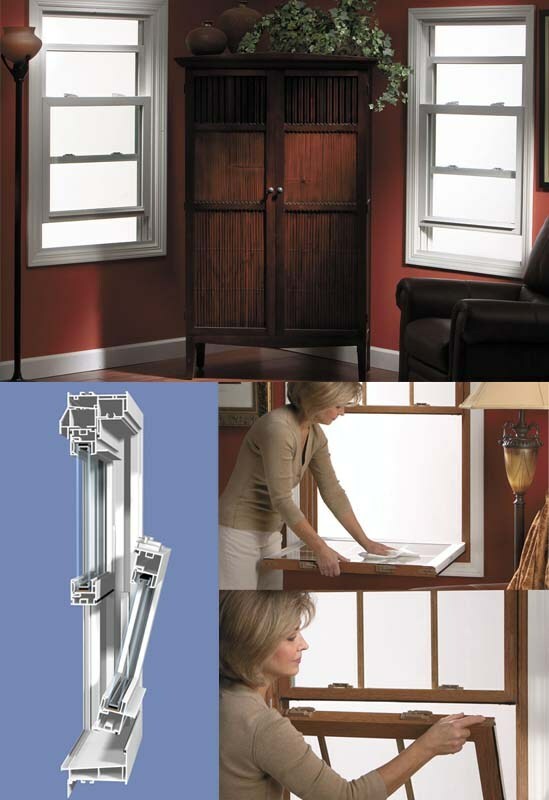 ​Vista is a top-of-the-line, American manufacturer of replacement windows and patio doors. 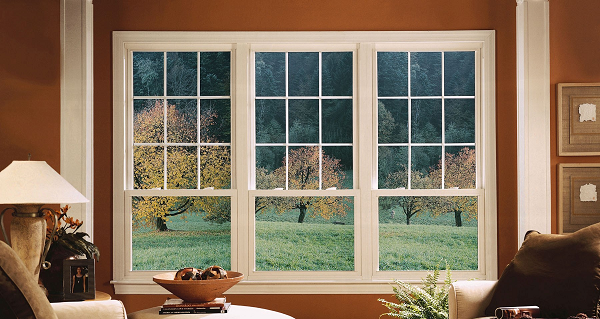 The Vista Panorama series sets the standard for vinyl windows and doors in Austin TX. The PanorainbowTM color system provides 12 standard color options for the exterior, and there is even custom color matching available. Combining the PanorainbowTM options with four wood grain laminate interior finishes for the interior of your replacement windows gives you a wide palette of choices. Additionally, there are several Seal SmartTM insulated glass options for Vista vinyl windows, including double and triple panes, high performance spacers, and argon or krypton gases. And to top it off, we have our proprietary EEE-Z-KLEENTM coating, that smoothes the surface of the glass, making it harder for dirt to stick to the surface and minimizing the chore of window cleaning. If you are interested in our Vista Windows and Patio Doors installation, contact Energywise Windows today for a free estimate and consultation.